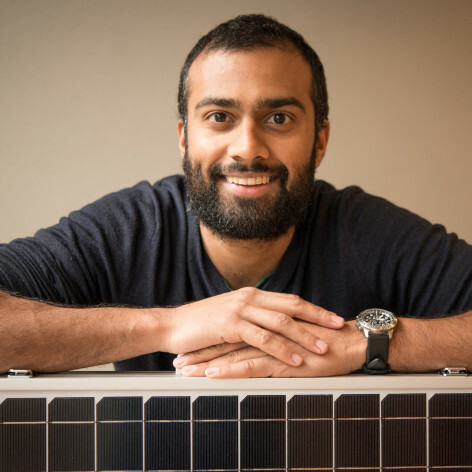 Nij is a Research Fellow at Monash University and the CSIRO working on using nanophotonics for high-efficiency solar cells. In 2012 he graduated as a Gates Scholar with a PhD in physics from the Cavendish Laboratory, University of Cambridge. Prior to his PhD, Nij worked as a bicycle courier in Perth, a travelling science presenter to primary school kids across WA, and a long-line tuna boat deckhand out of Coffs Harbour. He was named one of ABC RN’s Top 5 Scientists Under 40 for 2016, the ACT Young Tall Poppy of the Year in 2013, has written two children’s books about science,and is the founder of noisevssignal.org and theknews.org which was launched recently at the Falling Walls Lab at the Academy of Science.